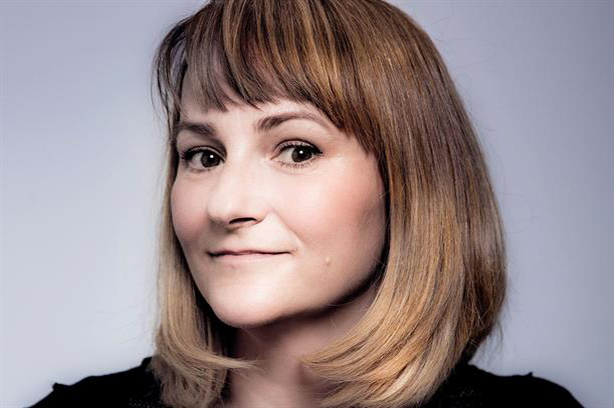 The former UK editor of Campaign, Rachel Barnes, has joined marcomms group M&C Saatchi as a communications director. Barnes leaves journalism after 18 years, having held several senior roles at Campaign and other titles at PRWeek’s publisher Haymarket. In the newly created role of communications director, she will work for M&C Saatchi London and M&C Saatchi Worldwide, an independent marcomms group with 29 offices around the world. Barnes reports to M&C Saatchi CMO Kate Bosomworth and worldwide CEO Moray MacLennan. "My key responsibilities are to showcase the amazing creative work coming out of our agency, along with new client wins – both of which are at unprecedented levels following a record year of pitch wins last year," Barnes told PRWeek. "In The AAR's new pitching league, we were named as the agency with the highest pitch conversion rate last year, at 90 per cent. "There is a renewed energy at the agency, as the new management team has been fully in place for a year now. It is my role to ensure that we are talking about the exciting and significant changes here at M&C Saatchi and what they mean for our creative output and clients." Barnes said a key project for her this year is evolving M&C Saatchi’s Visual Diet initiative. Launched earlier this year, the project aims to raise awareness about how visual pollution can affect mental health. M&C Saatchi will present the campaign at this year’s Cannes Lions festival in June. Barnes added that the company's progressive approach to flexible working was a particular draw, especially as a mum of a young child.